How Far is Bluejay Sunshine Hills? Developed in Tumkur Road one of the lively localities of Bangalore which has now become one of the famous residential hubs. The area is widely spread with luxury projects and affordable houses to suit your need. Tumkur Road formed in the West Bangalore has been a locality which is developing with an ample number of projects around. Bluejay one of the best land developers in Bangalore offers Integrated Township Located Within BBMP Limits, BDA approved plots in tumkur road. Bluejay Sunshine Hills a project developed with BDA approved Plots in Tumkur Road. The plots are available with various dimensions to suit your need. The project holds the mandatory amenties to be met by a Plot development. Bluejay Sunshine Hills, located near Off Tumkur Road. A perfectly landscaped integrated township project in Bangalore consisting of High-rise apartments, Low and Mid-rise apartments, Villa plots, Villas, Row houses and Commercial avenues. In the most promising part of our beloved city, Bangalore West. Building a township is like building a city. With 103 acres at hand, most of it covered by nature, we had a humongous task of thinking of the best possible lifestyle for you and your loved ones. To be sure of what we offer to our customers is nothing but the best, we got on board one of the world’s best architects BDP London. The result is as pleasing and gratifying as the plan itself. In everything we do, we always look to give out the best - no two ways about it. We push towards building on indulgent luxuries, thoughtfulness and innovation. This is our promise and our work stand as a testament to word given. Bluejay Sunshine Hills one of the plotted development, distinctively placed with luxury plot development in Tumkur Road. The Bluejay Sunville one of the under-construction project of the builder built with 2,3,4BHK Apartment in Tumkur Road built on compact floor plans yet spaciously developed. From when we first began to this very day, we have strived to not only raise the bar, but to create new ones. The township, villa, apartment and plot projects we have worked on are beacons. 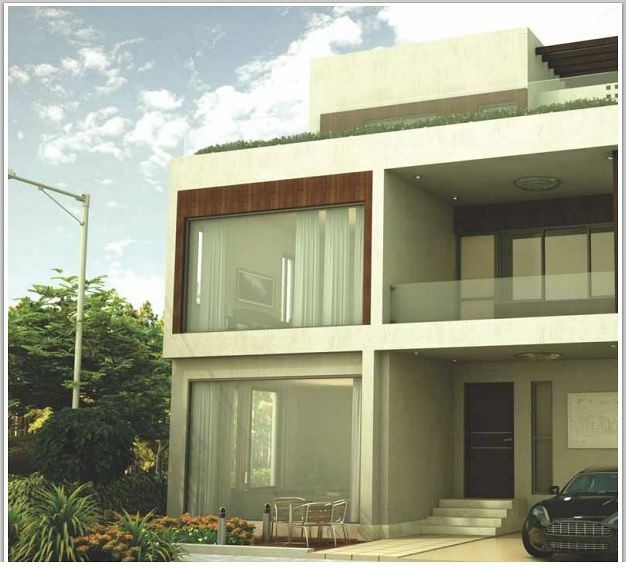 The Bluejay Atmosphere a plot development in Tumkur road developed with all necessities of a Plotted project. In an around our luxury endeavors, we make it a point to include every lifestyle feature possible. We leave no stone unturned. We leave you wanting for nothing. From smart home functionalities to welcoming views each morning, our objectives are affluent, cutting-edge and thoughtful. These are the benchmarks that help set us apart from everyone and everything else. To best grasp what we're telling you through this piece of communication, call us to fix an appointment to visit one of our properties. There are no superfluous guest relationship managers, no strenuous procedures - just us and you. We'd love to show you around our properties, because in all honesty, words can't do too much justice to our work, it being best experienced, it being best lived - it being our promise kept. To establish & follow the best real estate practices that enhances customer’s confidence and Trust in us. To create an environment in real estate where buying properties becomes easy and equally exciting by encouraging transparent transactions. And to deliver 5000 homes to happy families by 2021.